Aluminum and steel are among the most commonly used materials in industrial processes, and for good reason. These popular metals offer many benefits and can be employed in a wide range of applications. Traditionally, each metal has served very distinct needs, and wouldn’t have been considered direct competitors when it comes to making decisions about how to approach a manufacturing challenge. Steel was considered the stronger and sturdier of the two metals, while aluminum offered a lighter weight, more easily machinable material at a lower price point. That traditional narrative no longer applies. With the recent innovations in the field of aluminum alloys, the advantages that formerly belonged to steel are being matched, or even surpassed by aluminum. That means more companies are turning to aluminum alloys, such as the Alumold range, for their manufacturing needs. Producers rely on constant innovation to stay ahead of their competitors. 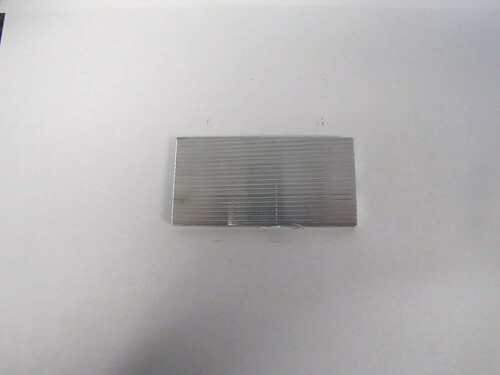 That is why using aluminum molds has become such a popular choice. Aluminum alloys offer a great number of benefits. Aluminum is lightweight, flexible, has a high strength to weight ratio, and offers tremendous machinability. To illustrate the latest offerings in aluminum alloys, let’s compare two popular options for manufacturers, Alumold and P20 Steel. The Alcan Alumold range of aluminum alloys is frequently compared to steel. 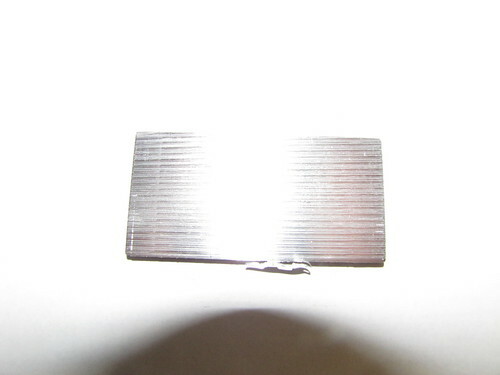 Like most aluminums, Alumold offers high-performance physical and mechanical properties largely due to its excellent responsiveness and efficiency. It is considered easy to polish, and also possesses excellent corrosion resistance and weldability. With the speeded up production process afforded by using Alumold, manufacturers are able to save time and money. Moldmakers generally focus on two particular issues when selecting a P20 steel alloy, machinability and stability.One area that is of particular concern to manufacturers is the possible formation of hard spots, a process known as carbide segregation. These hard spots can make the mold more difficult to machine. This is a critical point, considering that machining costs can account for more than half the total cost of building a mold. In the case when there’s too much drop-off between the surface and the center, an increase in the amount of stress will occur. During the machining process, this stress can lead to warping or twisting of the mold, meaning that more thermal stress relief will need to take place, a very time-consuming process that will increase costs. These drawbacks of steel have been addressed by Alumold, which offers excellent hardness and tensile and yield strengths, as well as increased durability over many other aluminum alloys. Other characteristics include the ability to be age-hardened and stress-relieved while maintaining decent property homogeneity throughout. These features increasingly make Alumold a superior choice to P20. Alumold is offered in thicknesses up to 700 mm, and a max service temperature of 230 degrees F. These alloys have a well-earned reputation for being both strong and hard, in addition to offering excellent corrosion resistance. 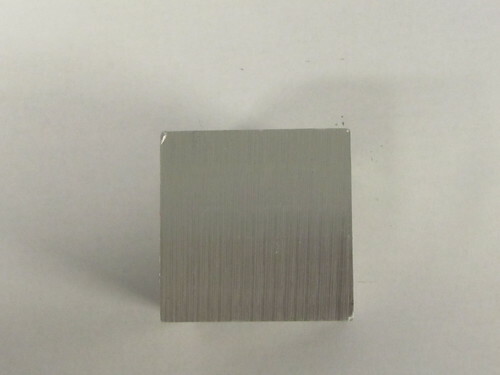 At the same time, as opposed to a number of other aluminum alloys, Alumold also offers better thermal conductivity. When it comes to polishing, for P20, the sulfur content is an important determiner of its polishability. 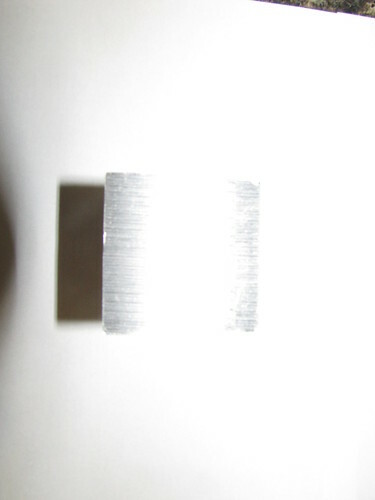 The more sulfur, the harder it is to achieve a mirror finish. 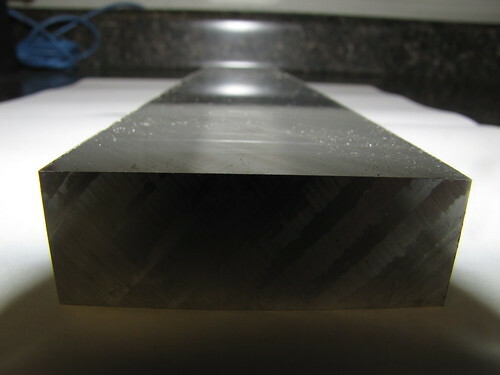 This is because sulfides lead to an erosion of the surface while being polished. Most P20 alloys can adequately reach a #2 finish and the best can approximate a #3, thanks to the extremely low sulfur content. Unfortunately, the trade-off is that low sulfur content reduces the machineability. By comparison, Alumold can be polished very rapidly and achieve excellent results. This means that a mirror finish can be reached up to 4 times faster than with P20 steel. 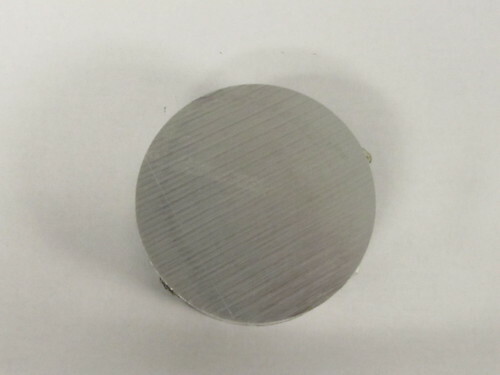 In addition to polishing, Alumold offers superior characteristics when it comes to applications that require being milled, engraved, etched or welded. Alumold is a great choice for large or medium thermoplastic injection molds, blow molds, RIM molds, RTM, structural foam molds, and low volume production injection molds. There are a number of options when choosing which Alumold alloy is right for the job. As an example, Alumold 500 forged blocks offer high strength and consistency throughout the thickness. 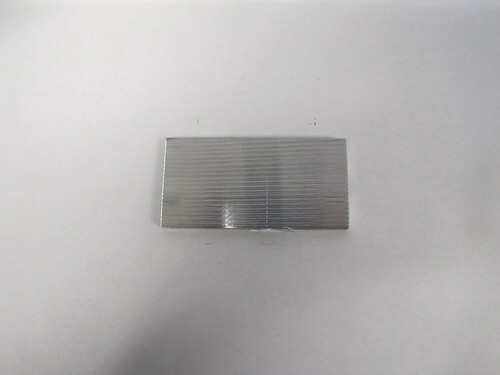 Its dimensional stability and excellent machinability allow it to meet the high requirements of plastics transformation. 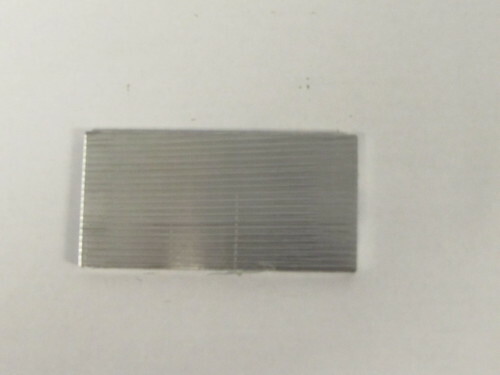 Common applications for this alloy include compression or injection molds for plastics. Alumold 500 rolled sheets provide excellent machinability and shape stability along with consistent strength throughout the plate thickness. Uniform strength and consistency is an important consideration for molds and tools, as any weakness in the material will prove detrimental during the industrial process. Typical applications for this alloy include compression and injection molds. In addition to Alumold-500, there is also the 400, 350, 150, and 110 series. These alloys can be confidently employed in applications ranging from production molds for pilot- and medium-sized runs for injection, and production molds for blowing and thermoforming, to prototype molds for injection, blowing, thermoforming, foam, and expandable polystyrene. The various types of alloys in the Alumold series can be machined on most high-speed machining equipment, meaning it isn’t necessary to replace your current equipment. And Alumold weighs half as much as steel while offering the same strength and other features. The traditional notion that aluminum is only useful for prototypes no longer applies, as the increased durability and strength of modern aluminum alloys means that production runs on a single mold can easily surpass one million units. Clinton Aluminum is proud to offer innovative and flexible alloys such as Alumold, which allows manufacturers to more easily overcome the ever-changing challenges of the market. With their reduced lead-time and lowered production costs, molds made from Alumold provide much greater flexibility and adaptability. Contact us today to learn more about how Alumold can help meet your industrial needs.